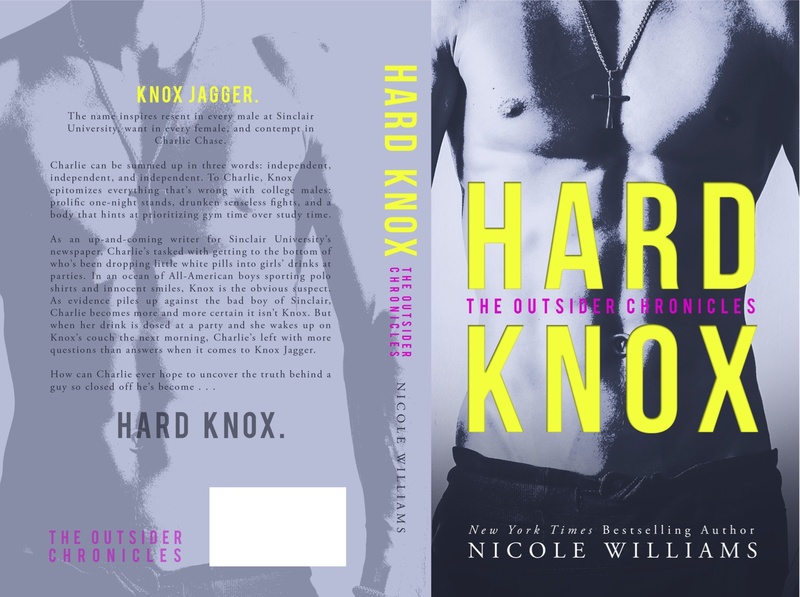 The author is offering (1) print copy of HARD KNOX! Visit her Facebook page to enter! To sign-up for the HARD KNOX Blog Hop in honor of this release and/or the HARD KNOX Blog Tour, visit AToMR’s site!